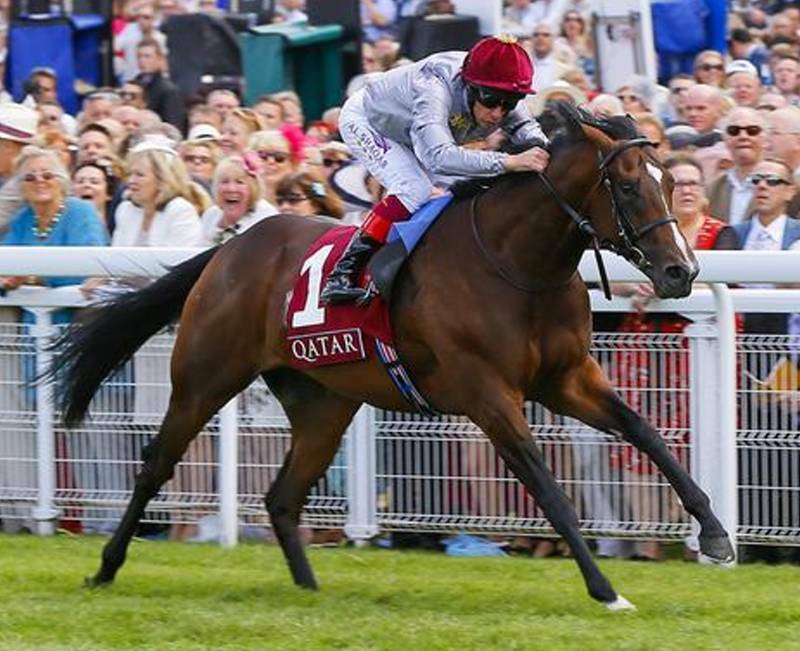 British 2yo Racing - 2015 Race Result :- 398 : Thu, July 30th - Goodwood 2:35, 6f Group 2 (C&G) (1), "Richmond Stakes"
Goodwood 2:35, 6f Group 2 (C&G) (1), "Richmond Stakes"
NR Air Force Blue G A. P. O'Brien 8 NR = Going. Declared 16:00pm the Previous Day. Shalaa breaking well in Cnetre and leading from early on. 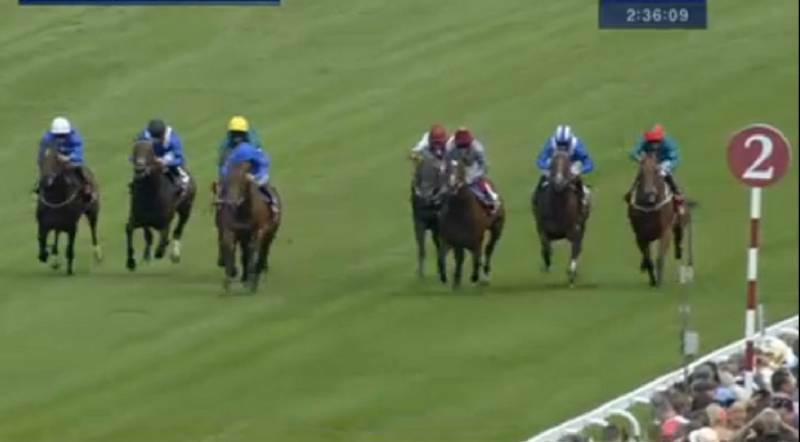 Dettori holing him from early and switching right to have the field in Centre track after 2f. Usable pace. Some CZ creeping and field fanned out in lanes towards 2f out to start the final 2 sprint. Shalaa the last off-the-bridle with Dettori able to wait until-1f+ to ask for the effort and drifting left to Stands Side alone. Putting 1-2L into the best of the rest and seeming to win a little comfortably.